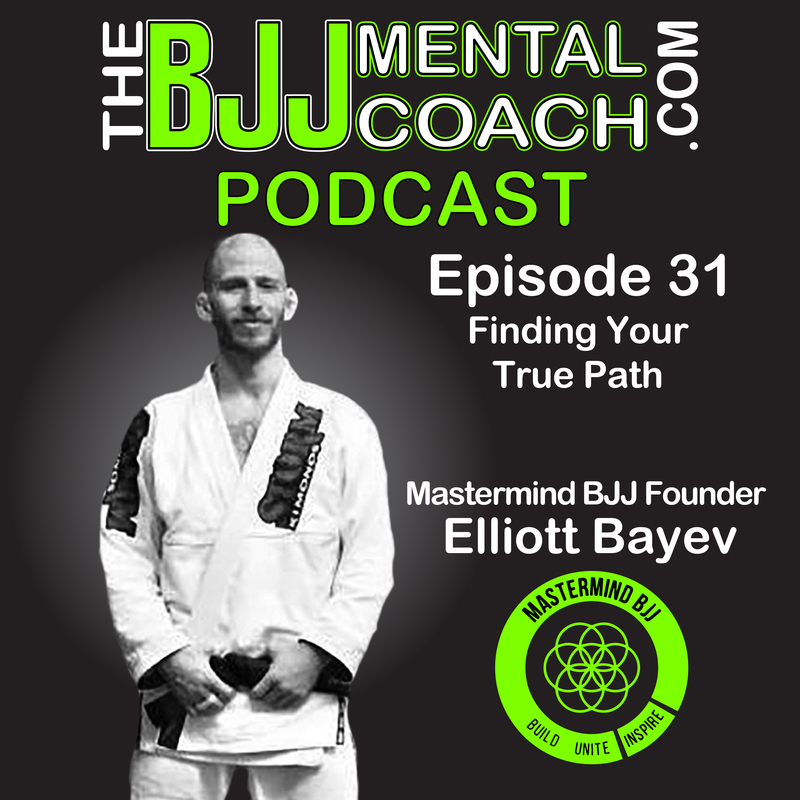 Elliot Bayev is a first-degree black belt in Brazilian jiu-jitsu and the owner of OpenMat mixed martial arts in Toronto, Canada. 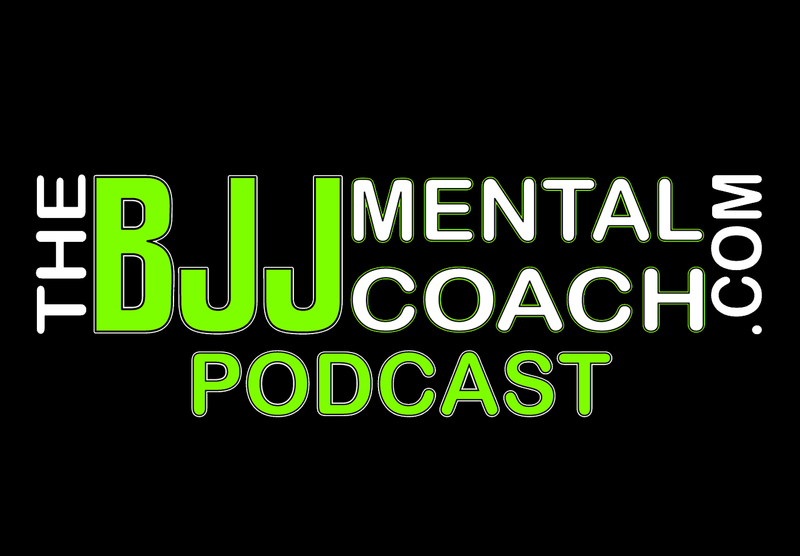 He also runs Mastermind BJJ – Private BJJ Training And Retreats for Entrepreneurs. 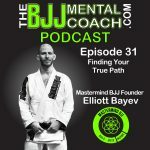 Elliot talked about the correlation between the growth mindset and jiu-jitsu. He also talked about Burn out and optimism, and my main take away from the interview which is the title of this episode, “Finding Your True Path”. Check out my Final Thoughts from the interview at 45:22 where I share my takeaways and teach personal development.